Spurred on by the development of the Internet, the 'open' movement emerged in the 1990s. Influential statements, including the Budapest Open Access Initiative (2002), the Bethesda Statement on Open Access Publishing (2003), and the Berlin Declaration on Open Access (2003), were subsequently released. These statements set out the criteria for open access publishing. Publications must be free to read at the point of access and only minimal restrictions on their re-use must be in place. Open access publishing benefits both the research community and the general public. No university can afford to subscribe to all the journals that are of interest to researchers. Access costs are also a barrier to those based in industry, the charity sector, and in developing countries. Others argue that publicly-funded research should be publicly accessible. For further information see our guide Open access: a guide for busy researchers. In line with other UK higher education institutions, the University of Bath supports the open access movement. The University therefore requires that peer-reviewed research publications produced by academic staff are made openly available via the University of Bath’s Research Portal. These pages will help you do this quickly and easily. The University of Bath Open Access Mandate states that all new peer-reviewed journal articles and published conference proceedings should be deposited in Pure, in full-text form, within three months of the publisher's acceptance date. Compliance with this mandate will mean that you are also meeting REF open access requirements. When the publisher sends you an acceptance notification, log into Pure, add basic publication details, and upload the AAM. All researchers must follow the above steps for their work to be considered for the next REF. See our Open Access and the REF pages for more information. Typically there are two routes to making your publications open access. These routes are commonly referred to as Green and Gold open access. if you want to check whether the journal that you want to publish in has an embargo period or any other notable licensing requirements then use SHERPA RoMEO to find out about your publishers' conditions for open access archiving. Unless you choose the Gold route to open access, the University of Bath Open Access Mandate requires that the Green route is followed by all staff publishing peer-reviewed journal articles and published conference proceedings. This requirement is in place because these outputs must be openly available to be eligible for the next REF. For further information, please visit our pages about REF open access requirements. We have also produced a guide to self-archiving which you may find useful. Some funders, including the Research Councils and Wellcome Trust, prefer their funded authors to choose this route. Subsequently they provide funding to cover the cost of these fees. Please see our pages on funder requirements and paying for open access for further information. When publishing your research openly you will need to consider what licence to use. Your publisher may ask you to select from a number of options if you are paying for your work to be made open. If you choose to self-archive your work your publisher may require that a particular licence is used when it is made available via a repository. Creative Commons licences are the most common licences applied to open access research outputs. These licences allow authors to retain copyright as well as enable others to copy, distribute, and re-use the work without requesting permission each time. Please be aware that funders, including the Research Councils and members of the Charities Open Access Fund, require certain licences to be selected when publishing your research through the paid route. For further information a please see our pages on funder requirements. A brief description of the six Creative Commons licences can be found below. Additional information can be found on the Creative Commons website. Although many open access policies focus on journal articles, it is also possible to publish books and book chapters openly. Further information about open access monograph publishing is available from the OAPEN project. The Library’s Open Access Team can assist you in making the right publishing choice for your work if you are considering pursuing this route. 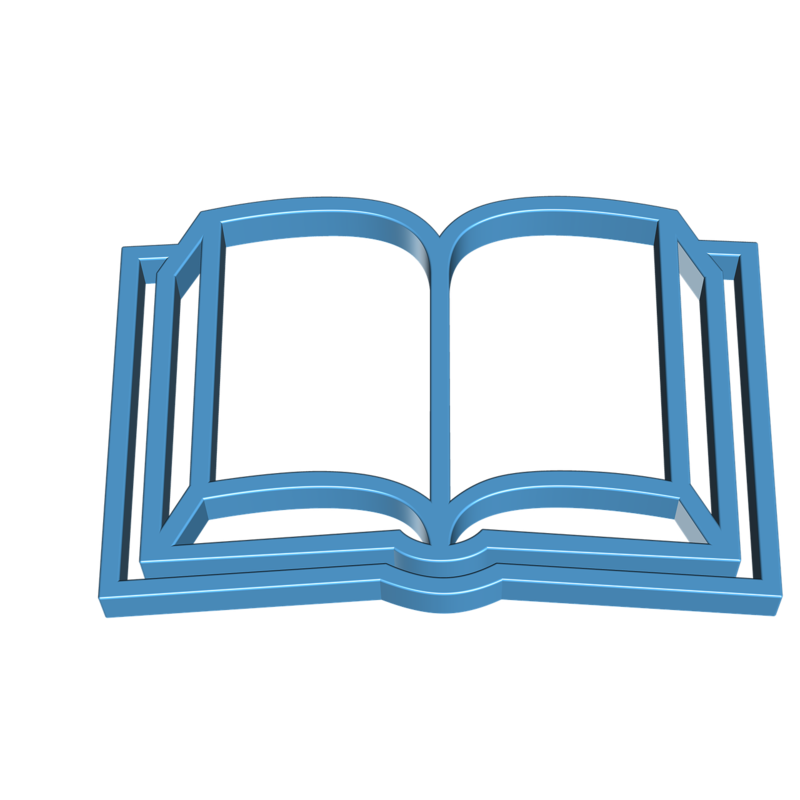 Your options will depend on whether or not you have already published your book. I’ve already published a book/ book chapter. How can I make it open access? Many publishers allow the self-archiving of author accepted manuscripts. This means you can upload a version of your work to Pure. Often, a single chapter can be deposited and made openly available after an embargo period. The Library’s Open Access Team can advise you about different publisher policies. Please contact openaccess@bath.ac.uk for more information, and see our pages [Link] on uploading content to Pure. I’m going to publish a book/ book chapter. What open access publishing options are available to me? Increasingly commercial publishers are offering the option to pay to make your book openly available. Open access fees can range from £2,500 to £9,000 depending on length, number of colour illustrations, and so on. Examples of commercial publishers which offer open access monograph publishing include: Cambridge University Press, Edinburgh University Press, Oxford University Press, Palgrave, Routledge, Springer, Policy Press, and Ubiquity Press. It is also worth considering university and scholarly society presses as a way to publish your book openly. Examples of university presses which offer open access monograph publishing include UCL Press, University of Huddersfield Press, Cardiff University Press, and White Rose University Press. Currently monographs and book chapters do not fall under the scope of UKRI's open access policies. Please visit our funding pages for more information. Wellcome Trust's open access policy does, however, include monographs and book chapters. Funding is available for the cost of making monographs open and authors should apply directly to the Wellcome Trust for reimbursement of the costs. For more advice, please contact openaccess@bath.ac.uk. Below is a selection of tools to help you find open access publications. New ways to locate open material are appearing all the time so this list should not be considered comprehensive.